Many gifts and toys for kids are mass-produced in inefficient factories, which can end up releasing plastics and other toxins into the environment during production. However, you can still be friendly to the environment while the kids have fun. 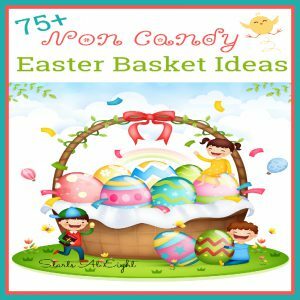 These 10 eco-friendly Easter basket gift ideas are perfect for your kids this Easter! A water garden is nice in that it teaches your children responsibility in caring for animals, but in an easy and convenient manner. 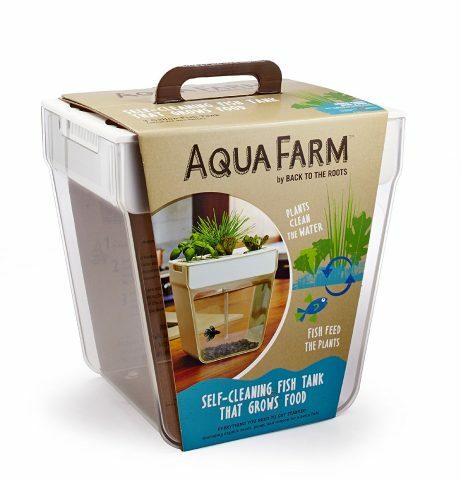 One of the best features is the garden, which grows food and cleans the tank on its own. This is a great green gift that any kid is sure to enjoy. Not only is this chalk fun to play with, but it is completely free of any chemicals. For any younger children that still place items in the mouth, this chalk is non-toxic and very safe. 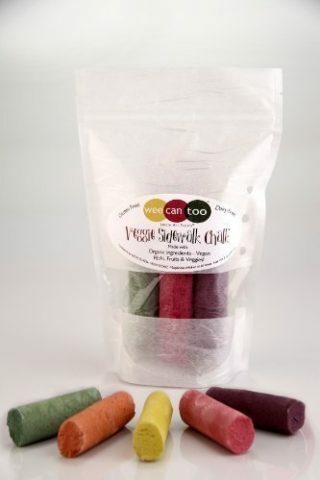 This chalk is made completely out of organic materials, including rice cereal, vegetable powder and rice flour. This chess set, created by Terra Toys, is a great way to teach your children about the different endangered species and even conservation. Instead of your typical chess pieces, animals are now used to play the game. 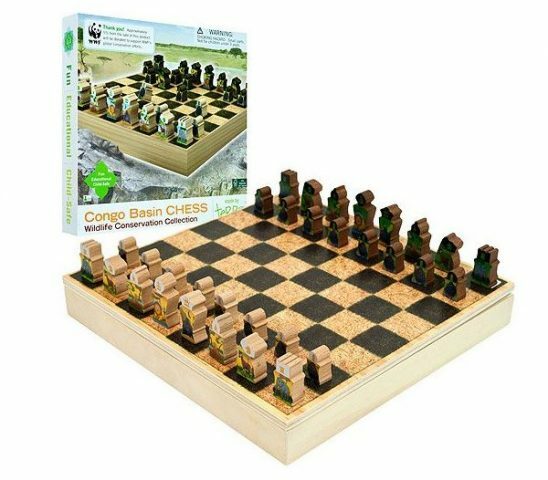 The chess set itself is made of various green materials, and a portion of all proceed are donated to the World Wildlife Fund. There are a variety of different eco-friendly wooden toys available for sale, though kids are sure to love them all. 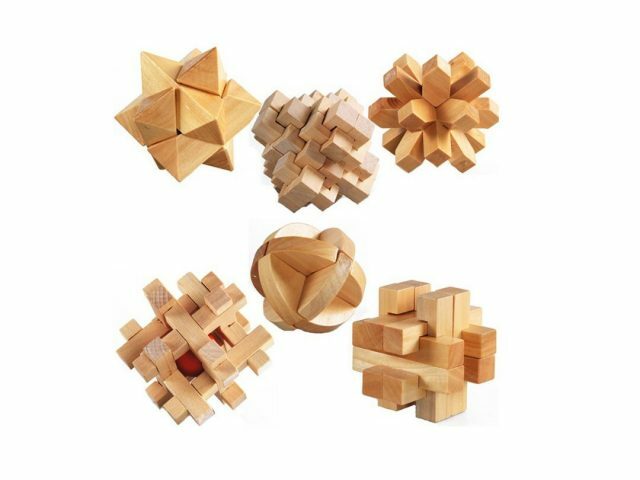 Each cube typically has several different puzzles included, guaranteed to keep your kids busy with interest. You always want to make sure you are choosing age appropriate toys for your children. The best part about these cubes is that they can be purchased for any type of skill level and help children learn. 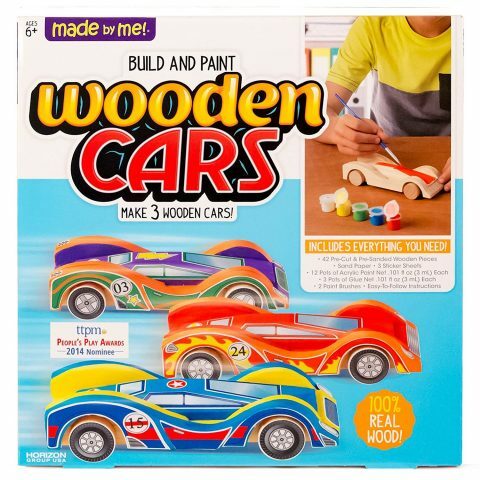 There are several different companies that create and sell wooden car kits, made from naturally harvested wood. These kits can be a great way to teach kids a variety of lessons, such how to use a ruler or measure distance. Kids can even compete with these cars, attempting to see whose will go the fastest. 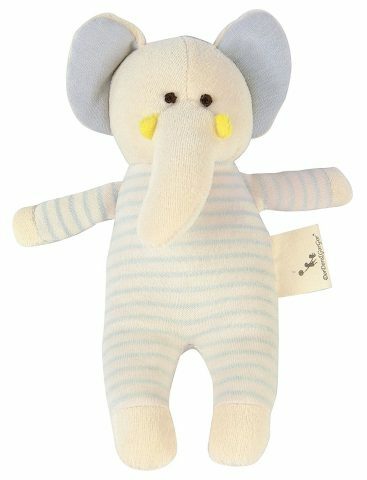 When you want to find an eco-friendly stuffed animal, you are looking for the use of organic cotton. Many companies use hand-picked organic cotton, which is very smooth and soft to the touch. You also want to search for a toy that is pesticide free, as many cotton plants are sprayed when growing. Toys like this make great little gifts for the holidays, like Easter. What doesn’t kid like trying to paint a picture or make their own designs? Not only is organic paint completely free of any chemicals, it’s also non-toxic. 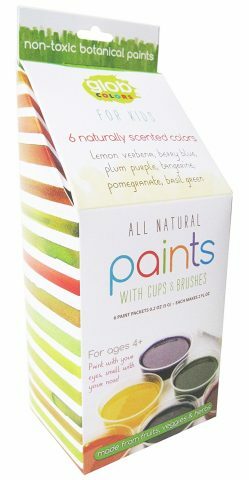 Many craft stores now sell organic paints right beside regular paint, so you don’t have to go out of your way to find it. 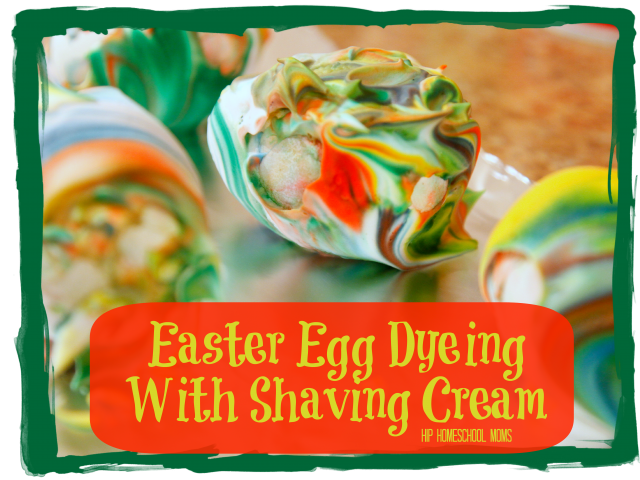 Throw in some natural brushes and a recycled drawing pad and you have a great Easter gift. Another added bonus is that painting is one of the best ways for children to develop and tune their fine motor skills. Your kids to can learn to love reading with these fun and educational magazines or books. Each book and magazine is packed with stunning photographs, as well as cool facts and stories. The kids will be captivated for hours, all while learning about animals and nature. All the content is appealing to appropriately aged kids, with fun games, contests and more. 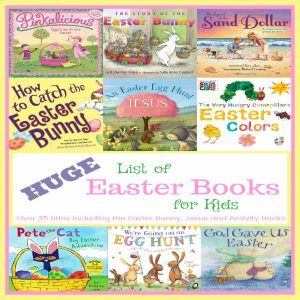 This gift will last long past Easter too since one magazine subscription will get you 10 issues per year, and a book a lifetime! This is a great gift for any girl, no matter the ages. Little girls love to play dress-up, and that includes trying on that new color of nail polish. Most nail polishes contain lots of chemicals, which can actually be dangerous to kids and adults alike. Some of these chemicals – like acetone and formaldehyde – can be very dangerous if ingested. There are a few nail polish lines that consist of completely non-toxic ingredients and are actually water-based. 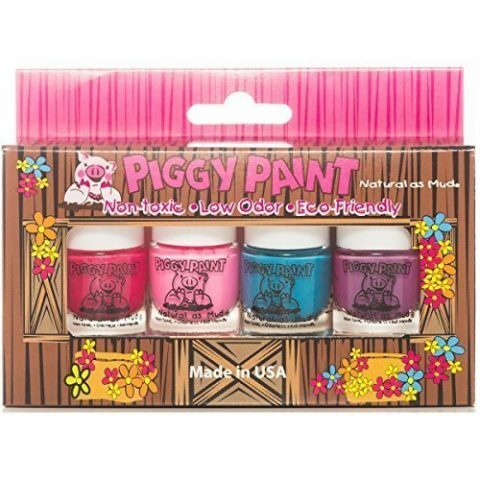 One of the popular nail polish lines is Piggy Paint. They typically have enough variety of paint colors that children don’t get bored. If you’re looking for the perfect Easter gift for the kids, non-toxic nail polish is always a great choice. Cute clothes – like pajamas – are always a great idea for any holiday, including Easter. 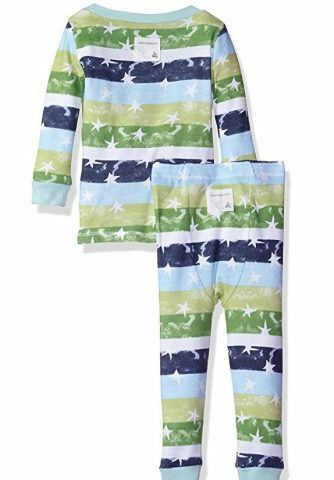 These organic pajamas come in all types of styles and can be found for kids of any age. Many regular pajamas are made with cheaper polyester, which is known to be toxic. Organic pajamas are completely free of any type of chemical, including pesticides. 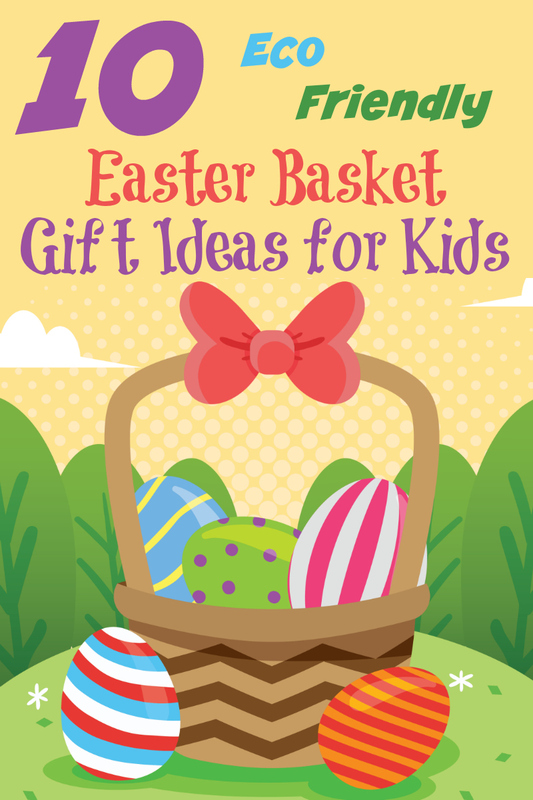 Give back to the environment and make safe choices for kids by looking for eco-friendly gifts for kids this coming Easter. 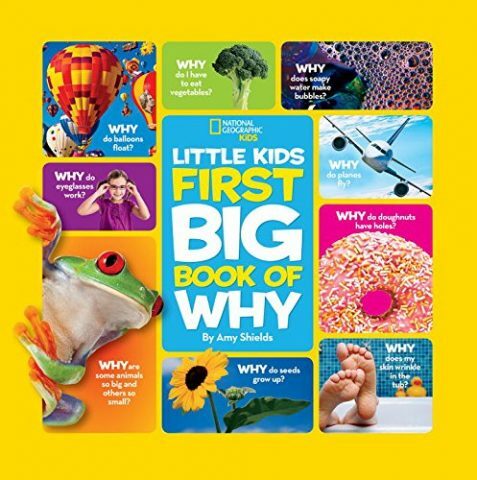 These ten great gifts should give you some great ideas on what the kids might like. About author: Riya is a content writer. Riya enjoys decorating her home, crafting, trying new recipes. She is also a runner who likes to enjoy the morning breeze. Her Twitter, @sanderriya.